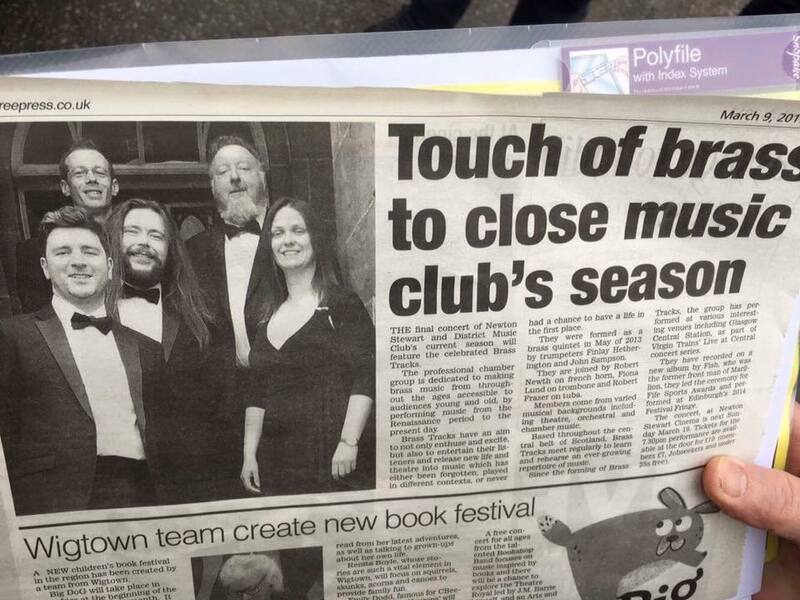 In Spring 2017 Brass Tracks headed to Newton Stewart cinema theatre. Situated in Dumfries and Galloway, Newton Stewart is a small town once a burgh. 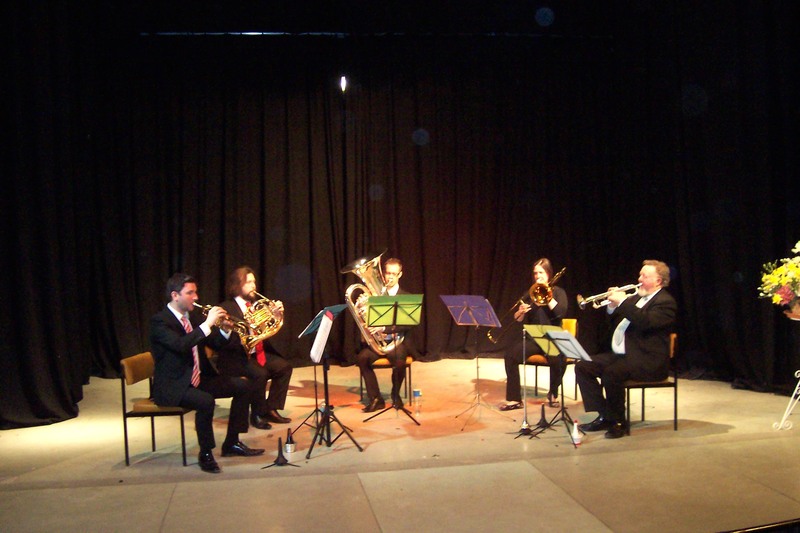 This performance was Brass Tracks first experience playing inside a cinema theatre. The theatre’s acoustic made the sound of a brass quintet very exposed yet lively enough to reach the back of the auditorium without too much effort.